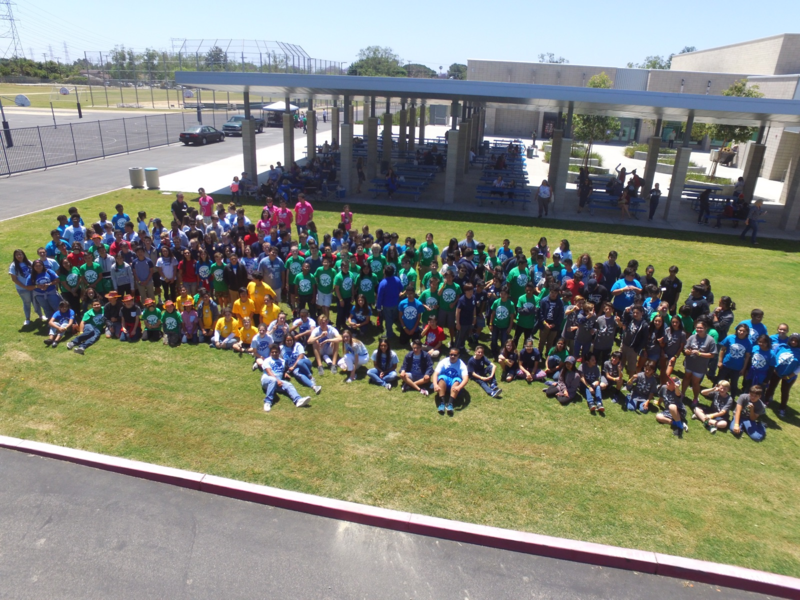 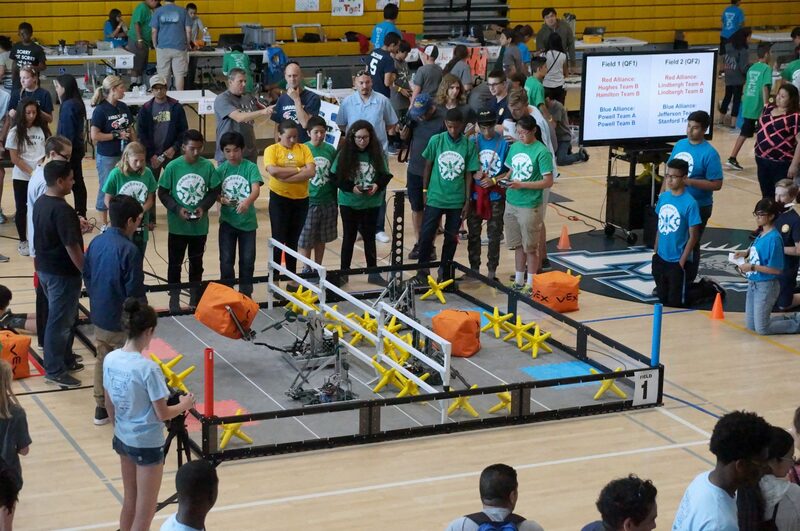 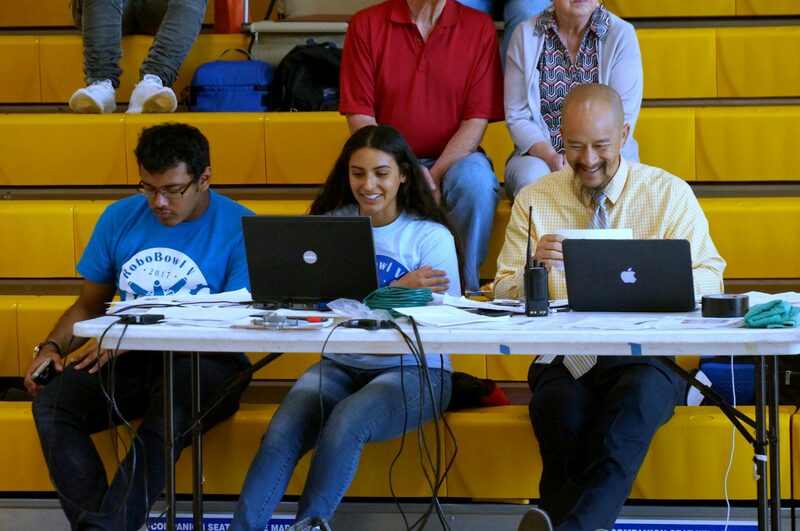 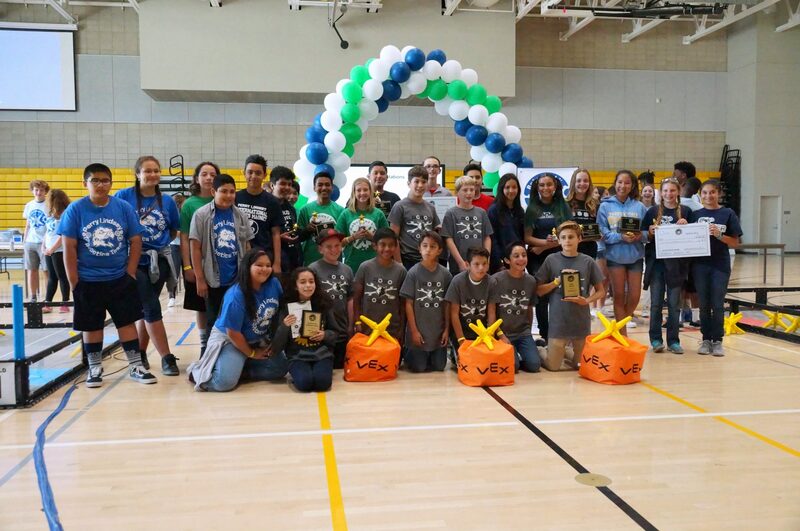 On Saturday, April 29, Youth Leadership Long Beach Class of 2017 coordinated RoboBowl V, the fifth annual robotics competition for Long Beach middle school students, at McBride High School. 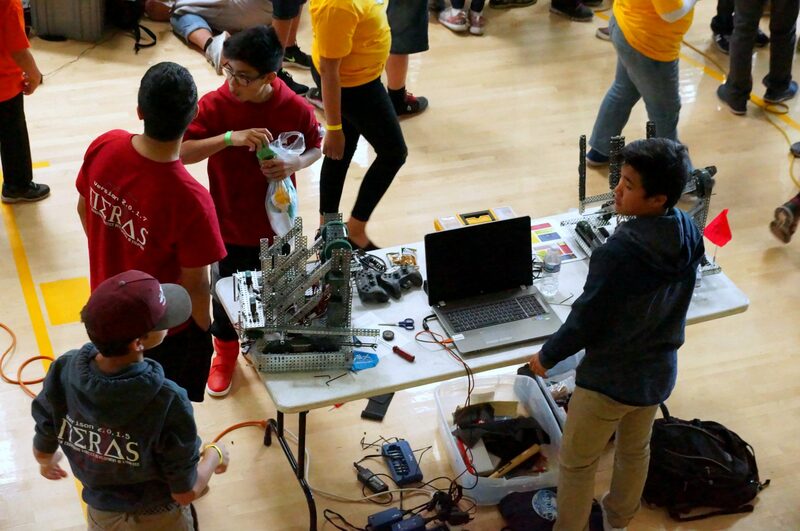 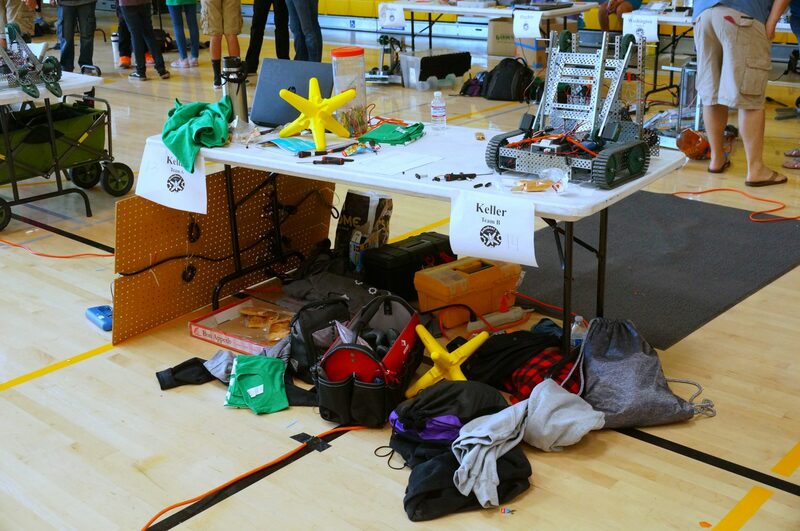 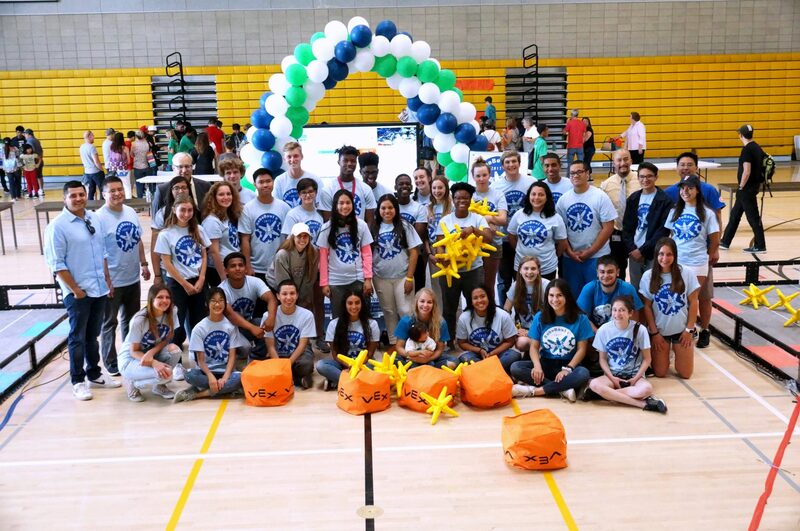 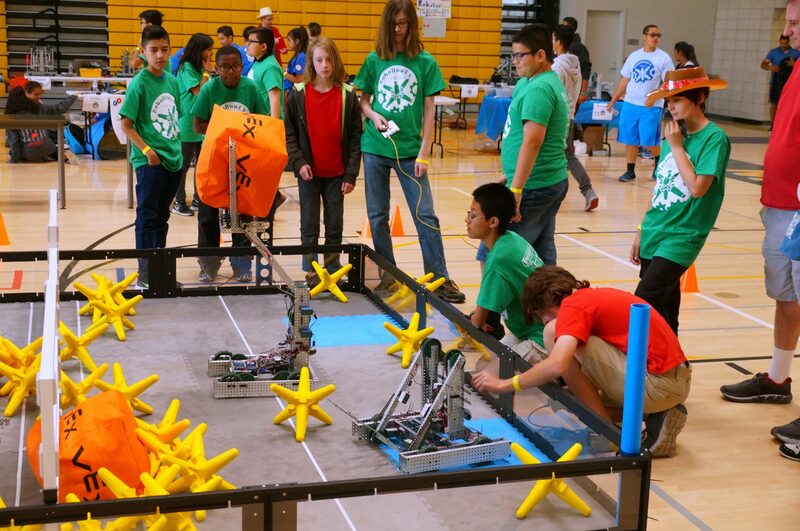 The day-long competition had over 30 teams compete from 17 LBUSD middle schools with a morning parents forum providing information about STEM education and career paths for their children. 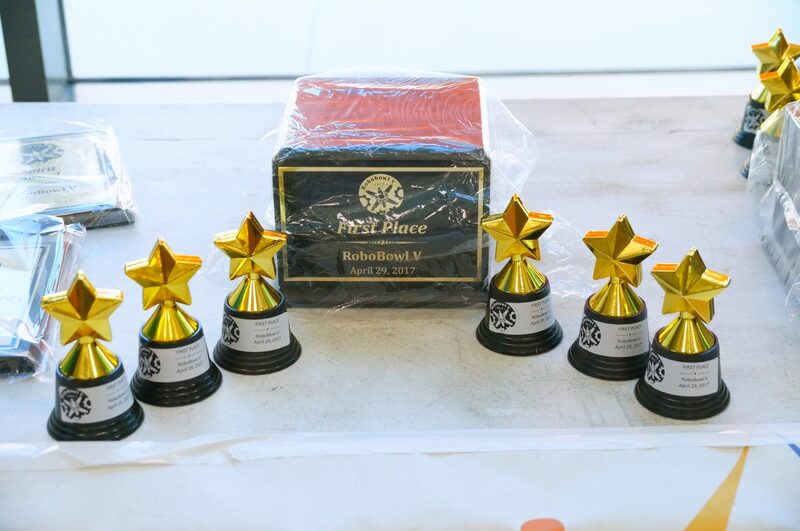 Los Angeles Sheriffs Department held a demonstration of their equipment as part of the day as well as employees of The Boeing Company and Shared Science, supporters of RoboBowl for the past few years.